Here’s everything you need to know about the upcoming Blackheart Cup in Fortnite including schedules, rules, how to enter, and more. Fortnite’s recent Gauntlet Test Events have had mixed reviews from competitive players worldwide. Some players have complained of limited server support in Asian countries/regions. Others have criticized the noncompetitive nature of some Fortnite items such as The Baller. Nonetheless, the competition grinds on. The last Gauntlet Test Event completed yesterday at 11:00 PM EST, the event ran as both a Solo and Duo test. 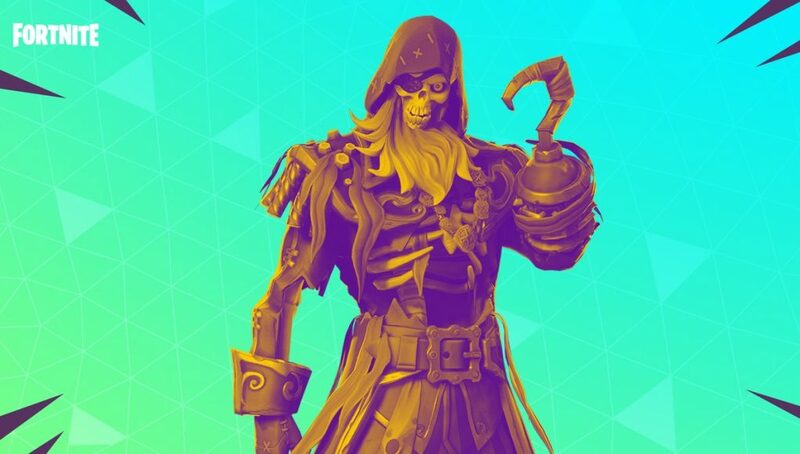 Epic Games has announced a new Blackheart Cup this weekend for anyone that has finished in the Top 3% in any of the Gauntlet Test events by March 23rd. That’s this upcoming Saturday. This suggests that one more Gauntlet event will arrive before the weekend in tomorrow’s v8.11 update. If not, then players who have not placed in the Top 3% already will no longer have a chance at entering the Blackheart Cup. We predict the next Gauntlet Test event will run from tomorrow, March 20th to March 22nd. Starting at 3:00 AM EST on the 20th and ending at 7:00pm EST on the 22nd. These times are speculation based on the 3-day event earlier in March. All Fortnite Cups are played completely in-game and can be entered from your platform of choice through the Events tabs or by selecting the corresponding game mode. We’d also like to point out that the tweet says “March 23th.” Yeah, we all make mistakes sometimes. Best of luck to everyone and we hope to see you in the Top 3%!